What's on Netflix > Netflix News > Is Seasons 1-2 of ‘Young Sheldon’ on Netflix? Is Seasons 1-2 of ‘Young Sheldon’ on Netflix? After 12 Seasons of overwhelming success for CBS and Chuck Lorre’s “The Big Bang Theory,” it was only a matter of time before a potential spin-off would be developed, and probably not to the surprise, of a lot of people they decided to go with a Prequel series for one Dr. Sheldon Cooper. The Show premiered last year on September 25th and saw a very successful first season. Here’s a guide on how to stream Young Sheldon and whether it’s on Netflix. The series follows the early life of the eccentric Sheldon Cooper from the age of 9 in 1989, attending high school when he should be in the 4th Grade socially awkward Sheldon tries to fit in while family, friends and even bullies attempt to deal with his unique personality and intellectual prowess. Is Young Sheldon Streaming on Netflix? 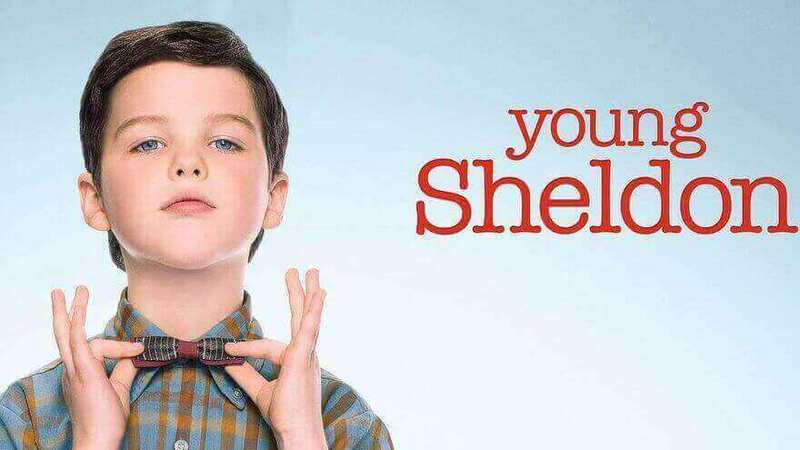 Young Sheldon is set to premiere its second season on CBS on September 24th after a massively successful first run last year, now one of the biggest questions we receive alongside anything to do with The Big Bang Theory naturally is, is Young Sheldon streaming on Netflix? Unfortunately, it isn’t currently streaming on Netflix in the United States and that extends to the rest of the world as well. Netflix US currently doesn’t have the streaming rights to Young Sheldon or The Big Bang Theory as CBS has chosen instead to leave the show exclusive to its own streaming platform, CBS All Access, alongside the fact so many people want to stream the show we could speculate there is a bidding war going on for the rights to stream. The fact it is only streaming in the US on CBS All Access just goes to show how high they value both shows. 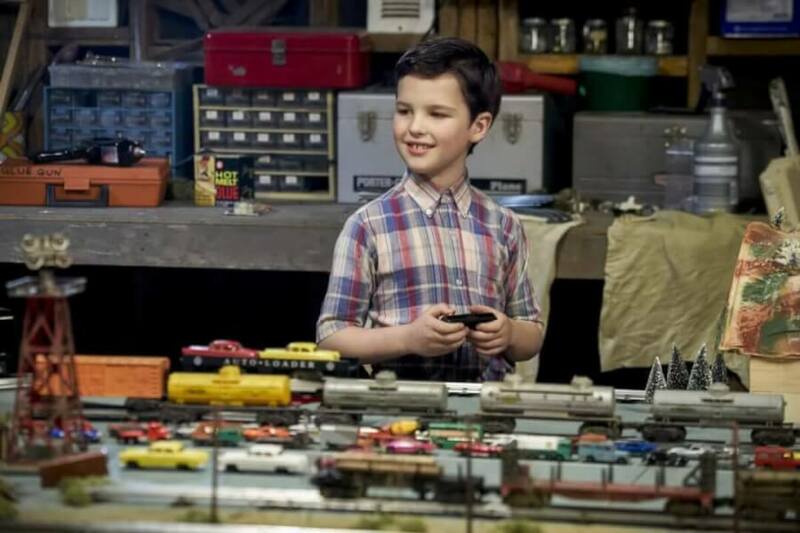 The only place in the world currently streaming Young Sheldon outside of the USA is in the United Kingdom on 4oD (Channel 4 on Demand), the show is exclusive to Channel 4’s secondary channel E4 which sees a lot of CBS content exclusive feature. Are you a fan of Young Sheldon? Would you like to see the show streaming on Netflix? Let us know in the comments below and while you’re here check out the best shows from CBS that are streaming on Netflix. Previous story Is Seasons 1-12 of ‘The Big Bang Theory’ on Netflix?